No Longer Together: What Now? 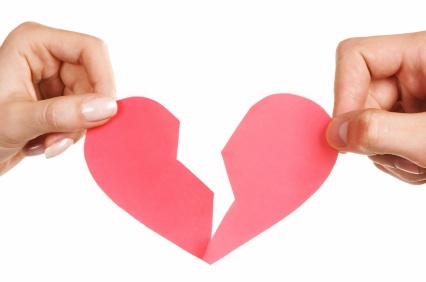 The moment ever person dreads: breaking up. The fact of the matter is you are no longer together, so now what happens? Besides returning CDs and old sweatshirts, what happens next? A huge gray area exists for most couples and questions arise like: can I still be friends with his friends? What happens if I see him out? It can be hard, but if you see him out, be civil. Don’t ignore him. He was significant a part of your life for a period of time. He will respect you more if you take the time to simply acknowledge him. By being the bigger person, you are increasing the chances of establishing a friendship with him post break-up. Want to be friends with him? Establishing a friendship with your ex means not stirring the pot. So, while you may have gotten along great with his friends, you need to give him and his friends some space. Your ex will think you are trying to make him jealous if post you start hitting up his friends. No matter how bad the break-up was or whose fault it was, your ex will expect that his friends have his back. So, in order to avoid unnecessary drama, let his friends console him instead of you. These little precautions may seem irrelevant to you but in the long run they will pay off immensely! Just remember your ex is probably hurting as well, and he needs some time to heal. So do yourself a favor and side step some drama by remaining a classy woman! Once, enough time has passed, you can enter those grays areas and decided on what works best for the two of you as individuals. Every break-up is unique and has its own rules, so remember anything is possible... even being friends!